Do you remember shopping the old fashioned way? Strolling through town was such a "feel good" experience because you likely knew the shop owners and they likely knew you. If you needed a new suitcase, you went to the store and compared several different models. When you walked in, the shop owner greeted you by name, asked about your family, remembered your last purchase and offered helpful suggestions. A few short minutes later, you completed your transaction and walked out with a new suitcase in hand, no wait times, no lines, and a smile on your face, knowing you got exactly what you wanted because you had received personalized service from a "friend". Fast forward to today. That corner store is now part of a large brand; potentially one of thousands of stores serving millions of customers. That friendly, one-on-one connection with the shop owner has been replaced with impersonal service, long lines, and an overall lack of connection between seller and buyer. Rather than leave with a positive connection to a store or brand, consumers more often walk out frustrated with the wait time, and uninspired by the lackluster experience. This is such a wasted opportunity for retailers. Consumers still crave a personal experience while shopping; they want connection, excitement and spontaneity when committing to their next carry-on suitcase, or sweater or smart phone. Retailers must learn lessons from the past and leverage one of their most important assets - their physical stores and sales associates. Retailers must determine a way to recreate the magic of the past and once again make the store the center of the brand experience. They must figure out a way to service the customer in a personal way so that consumers leave the store having had a positive experience and with a positive association for the brand. But how? How can retailers recreate the magic of the corner luggage store and treat every customer like they've known them for years, reconnect in a personal way and offer seamless and quick checkout? It's actually quite simple. It's called "Clienteling," and with advances in mobile technology geared specifically for sales associates, it's possible and it's already happening. Information is power and this is most certainly true in the retail space. How helpful would it be if sales associates had easy access to detailed information about their customers' personal shopping history? This information could help facilitate engagement between the associate and customer and could assist with recommendations. Fortunately for retailers, this technology already exists. 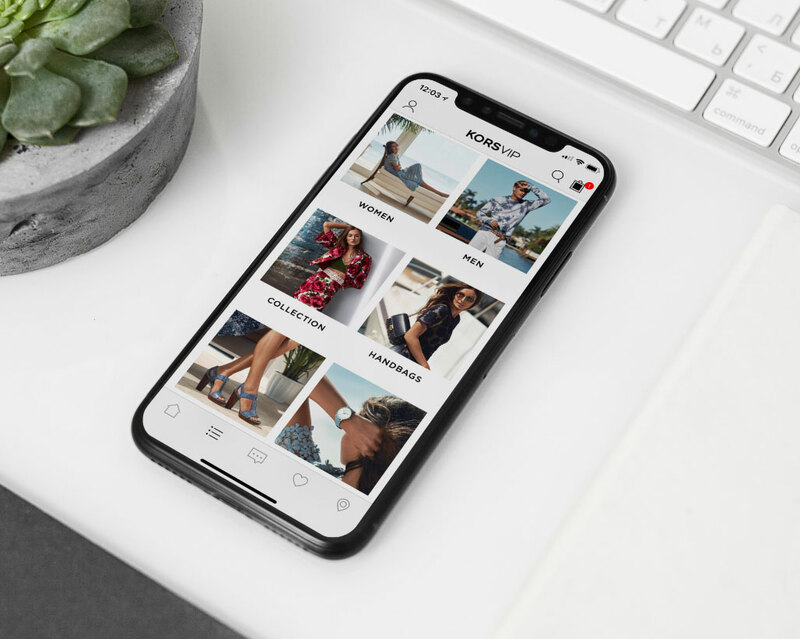 Sales associate apps that arm sales help with access to customers' wish lists, typical purchase size, past purchase history, clothing size, likes and dislikes are readily available. This information helps drive engagement between associate and customer and helps the associate offer helpful recommendations and guidance. And sales associates now have a "360 degree view" of their customer meaning this personal information is accessible no matter where it was originally generated - from a search on a mobile device, input on a desktop computer or even collected in store. The information is aggregated and made available to the associate with a push of a button. 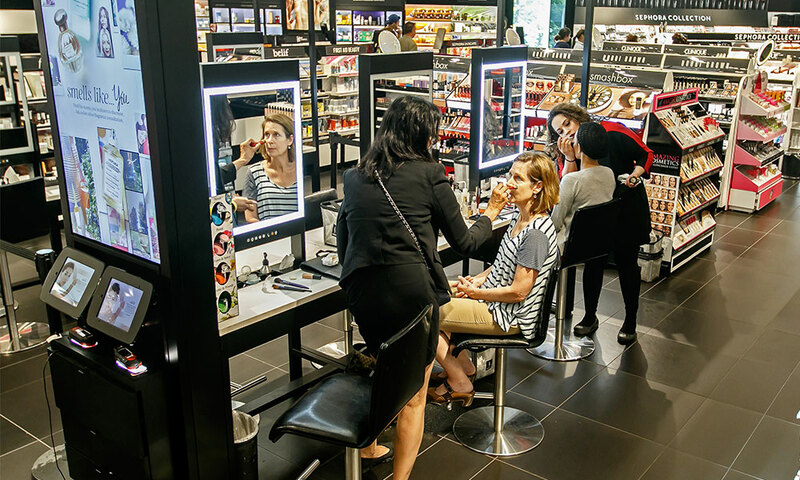 With thousands of stores vying for customers' business, it's critical that sales associates create a personal connection with their customers. One way to do this is to establish a consistent and personal line of communication with their customers. However, it's simply not enough to periodically send a random email informing the customer of a sale. Rather, store associates can benefit from the functionality inherent in brands' native apps. These apps, which are being broadly used by shoppers, offer the perfect means of connection between associate and customer. Store associate apps can auto-recommend merchandise based on customers' past purchases. These suggestions can then be sent in a message within the consumer's native app, rather than as an email that is likely to get lost in the shuffle. When the customer opens the message, an image appears of the suggested item and the link is fully shoppable. 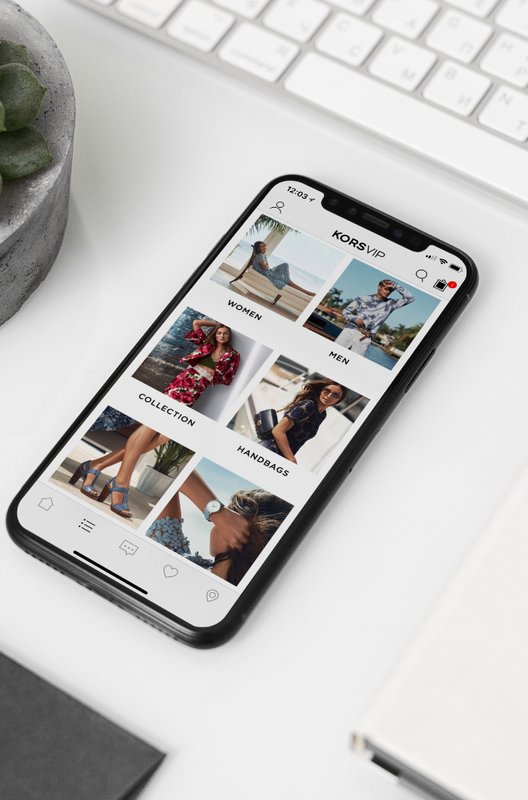 Other functionality, such as promotions and loyalty programs, can also be more directly communicated with customers using sales associate apps and the brand's native app. The benefits offered to customers by consistent communication between store associate app and consumer native app is quite powerful. How often have you gone shopping in a store, only to abandon your purchase when you see the size of the line at the checkout counter? We have heard several anecdotes in which shoppers are able to complete an online purchase while in line to checkout, before they even reach the counter. Recent studies have shown that shoppers will walk away from a purchase after 2-3 minutes of waiting in line. Fortunately, this too is fixable. Retailers can offer customers the fast and safe checkout experience of the past simply by having the right technology. 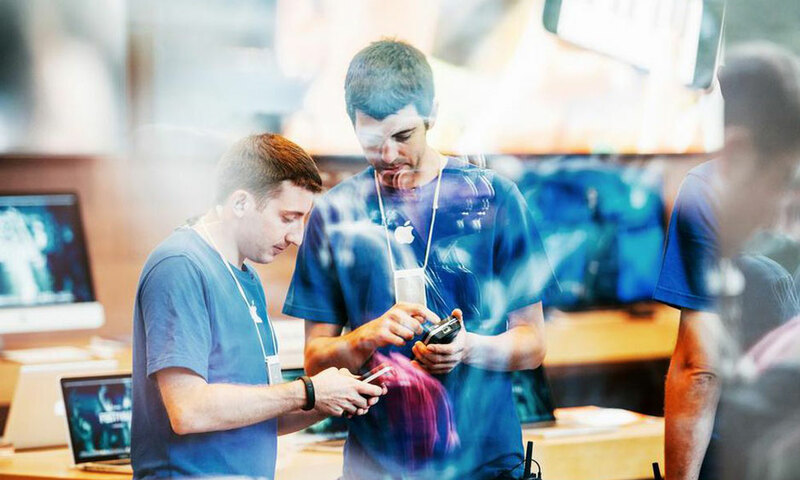 Think about your last trip to an Apple Store. You were likely greeted by a very knowledgeable employee who could complete your purchase on the spot - no waiting in line. This is because Apple's associates are equipped with mPOS solutions that enable checkout anywhere in the store at any time. Retailers can dramatically improve the in-store experience by offering digital checkout options. Recent statistics show that the majority of shoppers are comfortable using digital wallets, such as Apple Pay, Android Pay and Samsung Pay. Empowering sales associates with the tools to offer seamless, safe and quick checkout for shoppers should no longer be considered a luxury; it should be a necessity. Well-developed store associate apps are allowing retailers to blend the power and functionality of technology with the personal touch of the corner luggage store. And this is just the beginning, with Amazon Go already offering checkout-free shopping and Sam’s Club Scan & Go mobile app creating a grab-and-go shopping experience. That’s the new future.